Love playing music, games and videos on your computer? 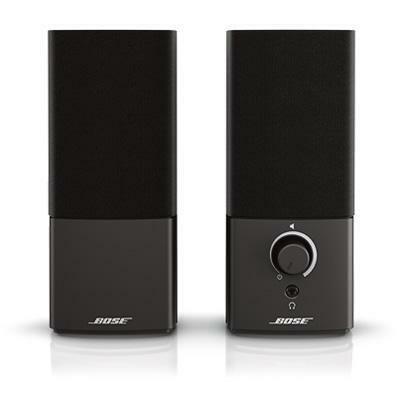 Wait until you try it with Bose's Companion® 2 Series III multimedia speaker system. 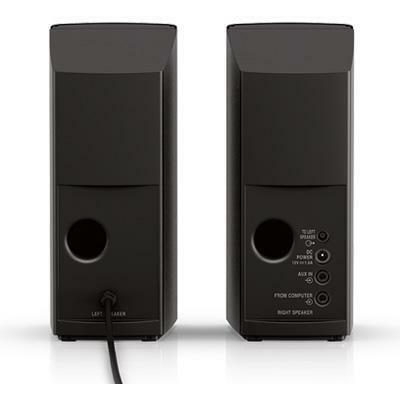 You’ll enjoy performance that’s significantly better than your original speakers—and it’s also an affordable computer speaker system.